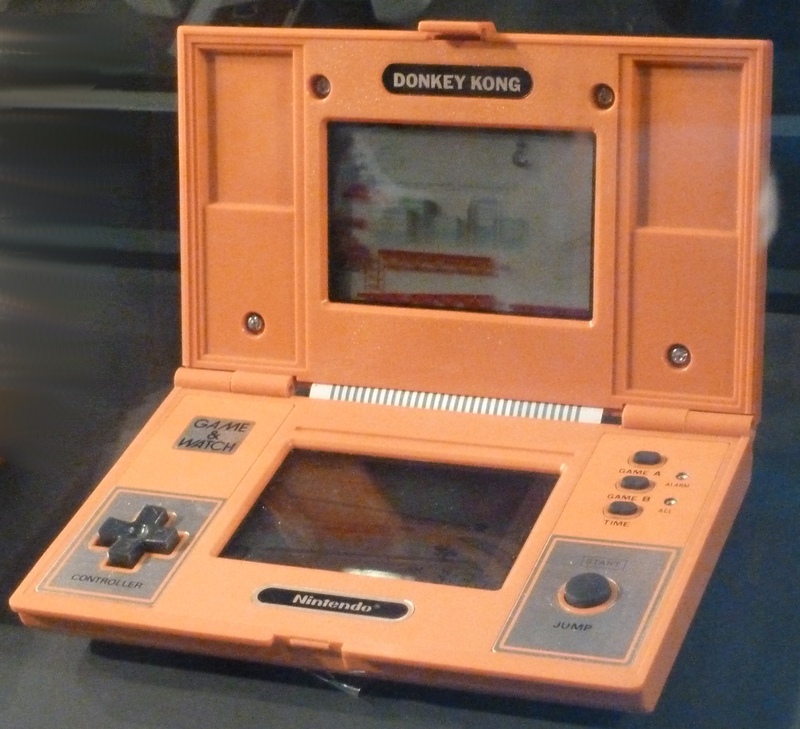 Although not the first handheld, Nintendo’s was the first to find major success in the market. It was the brainchild of Nintendo engineer Yokoi Gunpei, who by then had already earned high esteem within the company. One day while riding on the bullet train, Mr. Yokoi noticed a bored commuter who was idly tapping buttons on his calculator. Thinking that there would be a market for a handheld entertainment device, Yokoi went straight to work on developing Nintendo’s first gaming devices. Since he had businessmen in mind while designing the product, it also included practical uses, namely a watch and alarm clock– hence the name. The Game & Watch would go on to play a major role in the history of the handheld gaming console (mirror). This adult target audience could explain why the Game & Watch was so successful, considering that previous handheld devices were intended as mere toys. 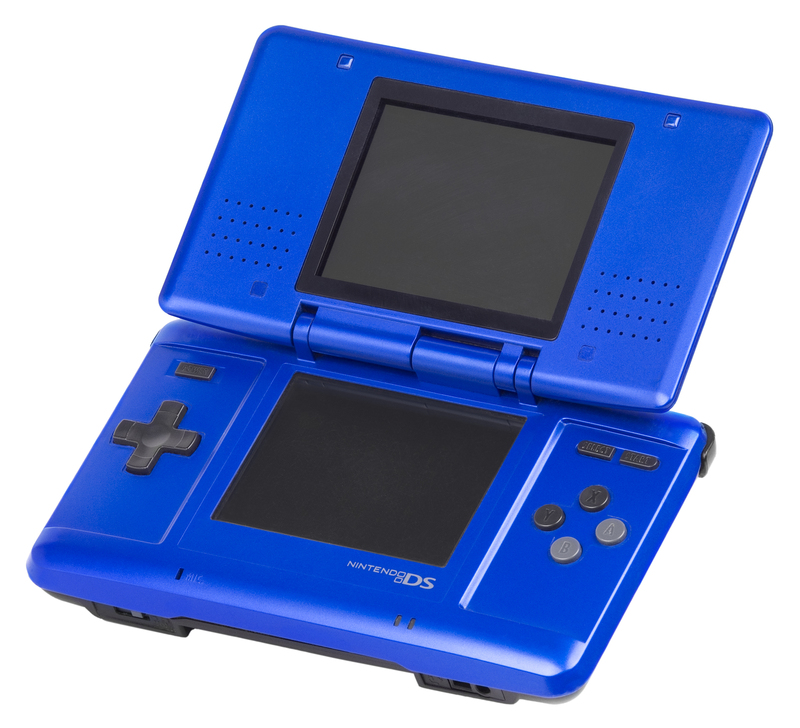 Many different variants of the hardware were designed, including a familiar clam shell design that would go on to serve as the basis for the Nintendo DS. You can also see another one of Yokoi-san’s innovations on the left side of the screen: the directional pad. Although directional buttons were used before Yokoi came along, he was the first to create a standard D-pad with all four buttons together like so. Nintendo held a patent on the D-pad until 2005, which meant that no other controller’s directional buttons have had the same familiar cross shape. 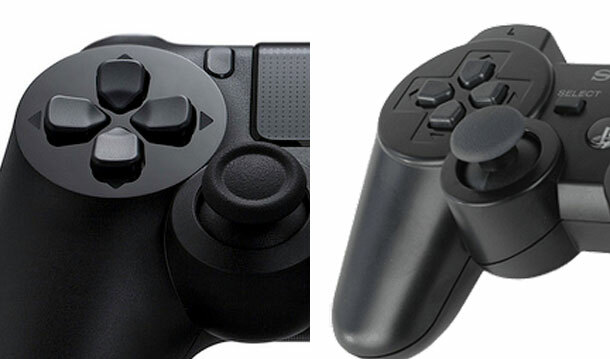 Notice that the pad looks like four distinct buttons instead of a single cross. Truth be told, the buttons are connected, but not on the surface where you can see. Perhaps the most thoughtful decision Yokoi made was to have the devices run on cheap, under-powered hardware. He was banking on the supposition that consumers would rather have cheap, dependable hardware with a long battery life than to have cutting-edge technology that goes through batteries like crazy. He was right. This enduring design philosophy would ensure that Nintendo’s handhelds always fared better than their competitors’ more powerful hardware, most notably the Game Gear and PlayStation Portable. Fire remains one of the very best titles, somehow taking full advantage of the primitive LED software to squeeze out fast, satisfying gameplay. Nintendo did a very good job updating these titles, while also respecting the wishes of those players who might prefer the classic style. If you do play the classic versions, you’ll notice an iconic face jumping about. Although this little guy wasn’t originally one specific character, he later came to be known as Mr. Game & Watch in Super Smash Bros. Melee. All of his moves (mirror) are based on the Game & Watch games. The art assets in these games have a simple charm to them, don’t they? I mean, the G&W octopus could very well be on its own poster. The first G&W game, Ball, was also recreated in 2010 to celebrate its 30th anniversary. This G&W was an almost-exact replica, but also included a mute switch. Unfortunately it was only available as a reward to members of the defunct Club Nintendo, so trying to find a copy for yourself would be a tall order. The legacy of the G&W series was enormous, as it showed how LED games could be viable. This prompted many other companies to release their own handheld games, most notably Tiger Electronics (mirror). So… thanks for that, I guess. Please visit the Nintendo eShop on your 3DS to purchase digital ports of these games, or buy physical copies elsewhere.